Teresa Aguilo: In Memory of Gertie. 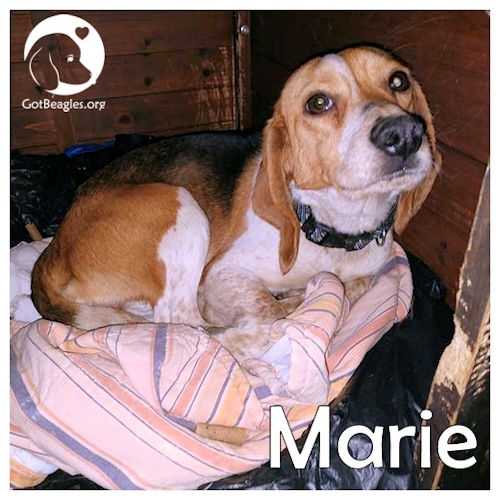 Marie has been diagnosed with heartworms, lyme and ehrlichia and will start treatment soon. If you would like to sponsor Marie for her treatment, please click on the “Sponsor Me!” button.